How much Chinese you learn depends at least partly on the method you use, so it makes sense to figure out the best way to learn. Improving the method takes time, though, since you either need to figure out how to do something on your own, learn from someone else or combine the two. 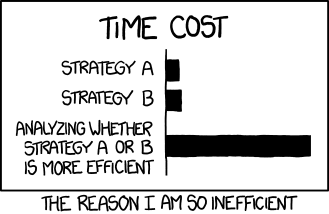 That means that there is an opportunity cost, because the time you spend improving your method could have been spent on learning Chinese instead. If the time not spent on learning exceeds the time you gain from increased efficiency, you have a problem. 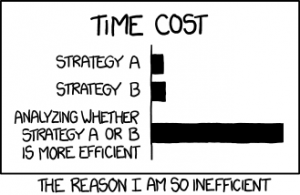 This problem is called “analysis paralysis” and is common in many areas, language learning being no exception. On Hacking Chinese, I make an effort to help you avoid having to go the long way around and figuring everything out for yourself. However, learning a language is a complex activity, and it’s different for every person in every context, so while it would be nice if I could give clear and brief advice for how to learn, this is seldom possible. The most obvious way of curing analysis paralysis is to cap the time spent not learning and accept that perfection isn’t necessary (or that it might in fact be bad for you). There’s nothing that stops you from adjusting or changing your method further down the road if you find it inadequate. If you spend most of your time learning and not analysing which method to use, you will be fine. Another reason you should never postpone learning because you’re not sure the method you use is the best one, is that you’re unlikely to be able to draw any conclusions about what works best for you without a healthy amount of actually using the methods. Even if there is such a thing as the perfect method (which I doubt), you won’t find it without some trial and error. 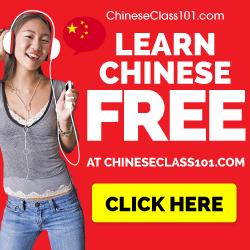 So far in this post, I’ve been fairly sceptical when it comes to learning methods, but since I do after all run a website dedicated to how to learn Chinese, it follows that I think that it’s worth spending time on improving your method. 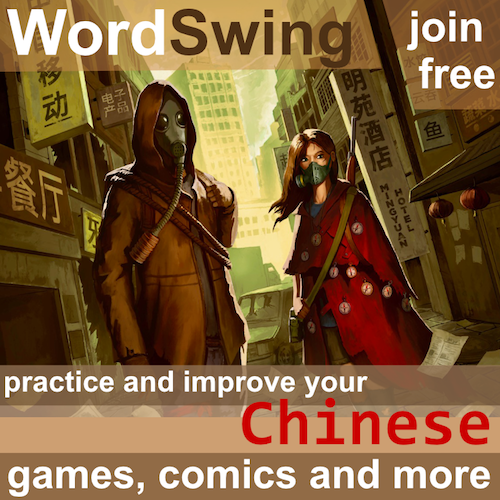 The reason it is a good idea is that, unlike the comic above, learning Chinese to any kind of advanced level takes thousands of hours, so there’s a lot of time to be saved. If you spend a few hours here and there reading up on how to solve different problems, you will save yourself a ton of time in the end. Even one percent’s difference in efficiency becomes worthwhile in the long run. For the sake of completeness, it should also be mentioned that not all methods differ in how much time they take to bring you to a certain point or solve a particular problem, they often also differ in what the end result looks like. In other words, what method you use is not only a quantitative issue, but also a qualitative one. For example, if you use a really bad method for learning the tones (such as ignoring them or never getting feedback), you might end up never learning them properly! This is not just a matter of wasting a few hours, it severely limits your proficiency. If you use a good method, you might spend more time on pronunciation, but at least people will understand what you say. Conclusion: A more practical Hacking Chinese? 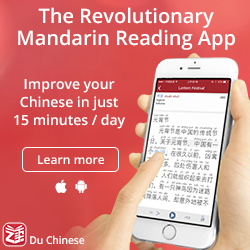 Hacking Chinese will not suddenly turn into a site where you can get quick, shallow advice about how to learn Chinese as quickly and effortlessly as possible. I think there are many problems with learning Chinese as an adult that need deep analysis and discussion before they can be properly understood. However, I do realise that in some cases, offering one suggested resources is better than offering 421; I do understand that as a beginner, you might not want to read about all the details at once. 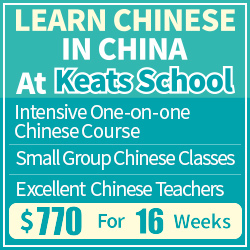 Therefore, I intend to spend some extra effort in future to see if I can’t help you learn Chinese while avoiding unnecessary paralysis at the same time!